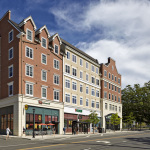 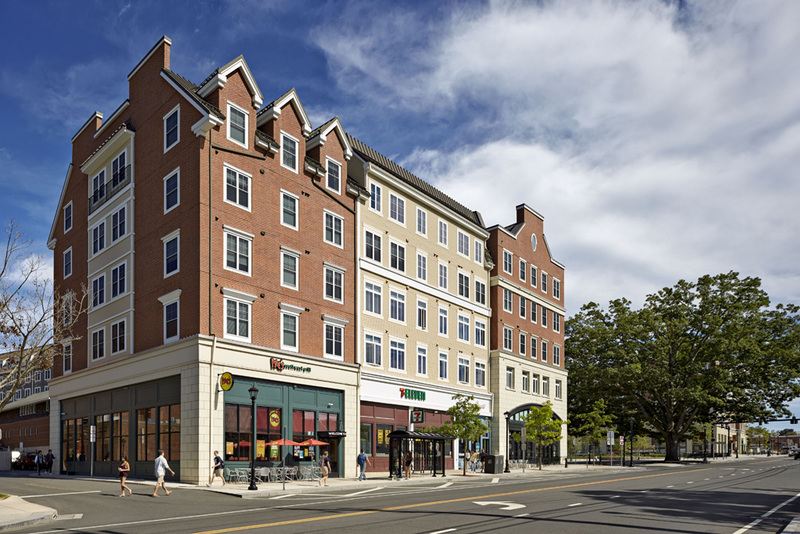 Storrs Center is a mixed-use village at the crossroads of picturesque Mansfield, CT and the University of Connecticut campus. 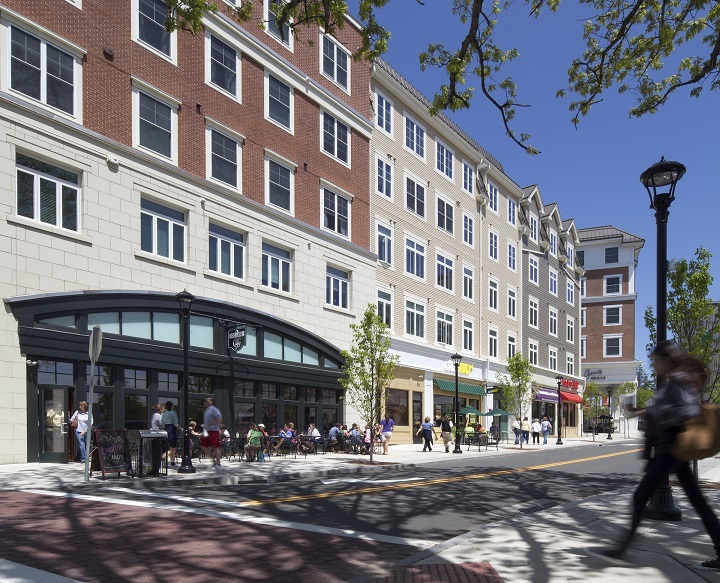 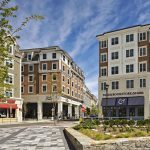 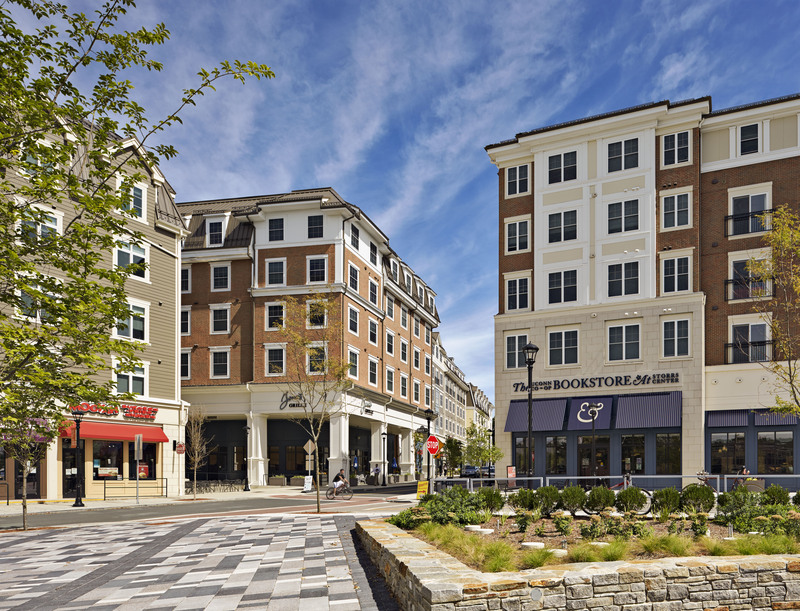 Based on LEED guidelines this 45-acre “green” project includes 1,000,000 SF of new building construction and creates an inviting Main Street experience featuring a mix of restaurants, cafés, retail shops, a town green, office space, housing and open space. 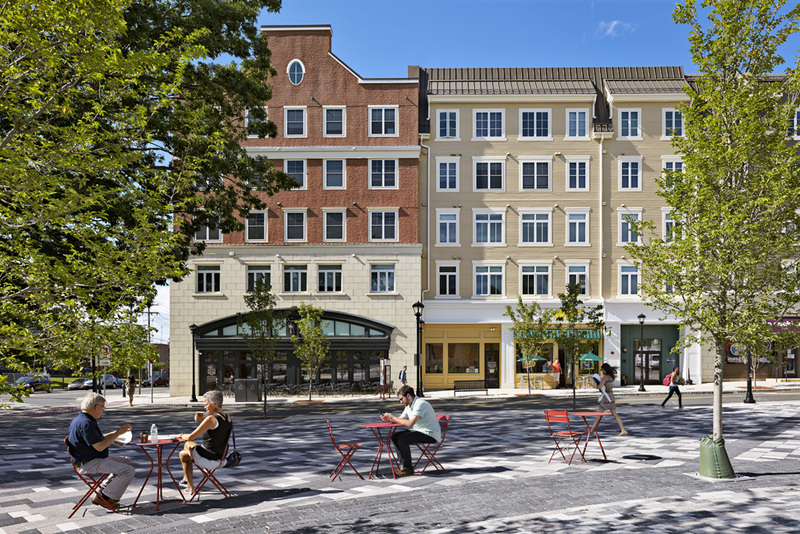 The goal is to create a vibrant walkable and sustainable gathering place for residents, the university community and neighbors from the surrounding region. 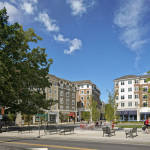 BL Companies’ work in the Master Plan development and as the Architect and Engineer of Record included the preparation of municipal development plan documents, building design, local, state and federal permitting, plaza and park design, underground storm water management design, traffic analysis, roadway and streetscape improvement design. 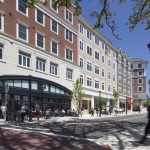 A State Traffic Commission (STC) application as a major traffic generator was obtained.